The snow is beautiful to play in and build snowmen but treacherous to drive in if you don’t know what you are doing! 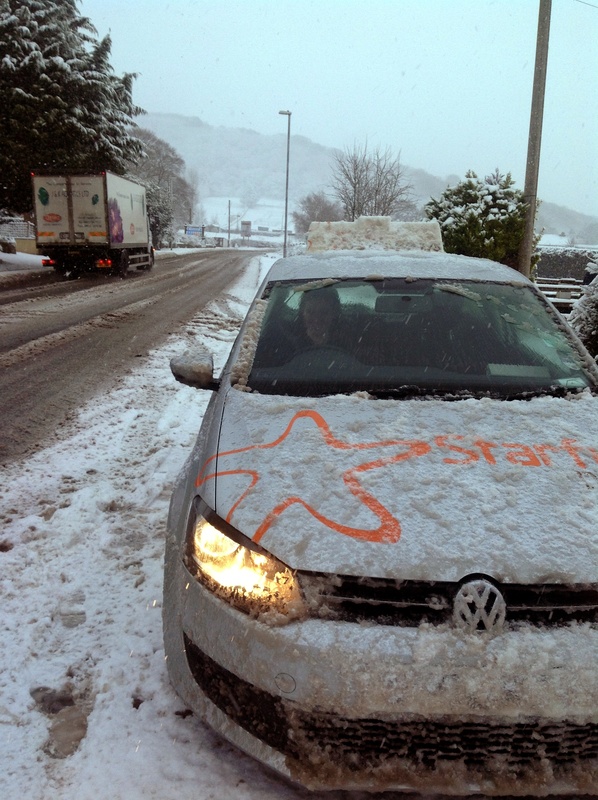 This morning STARFISH driving Instructor Andy Skyrme took Beth Aston out for a driving lesson in the snow. She did absolutely brilliantly, however the same can’t be said for all the other road users out there! If you want to learn how to control a car safely in the snow then come and have a ‘skid pan experience’ with STARFISH Driving. This entry was posted in Driving Lessons, Skid Pan, Snow and tagged Driving Lessons, skid pan, snow. Bookmark the permalink.